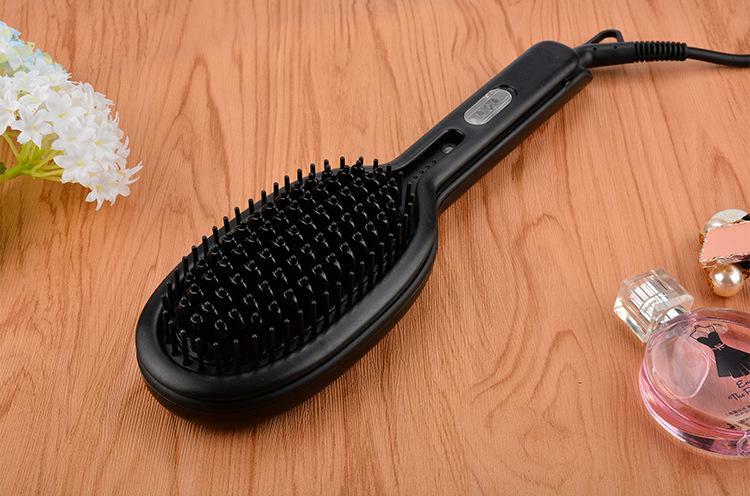 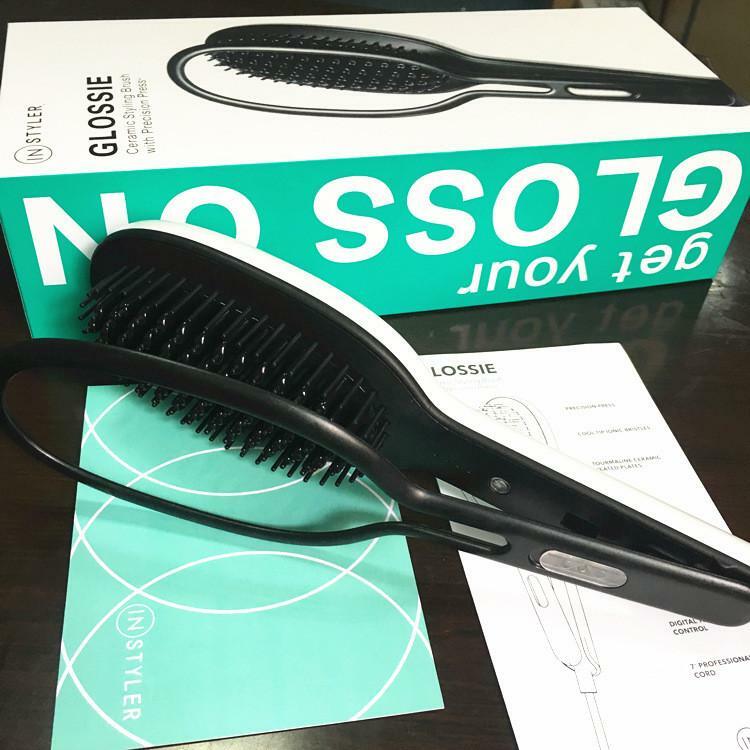 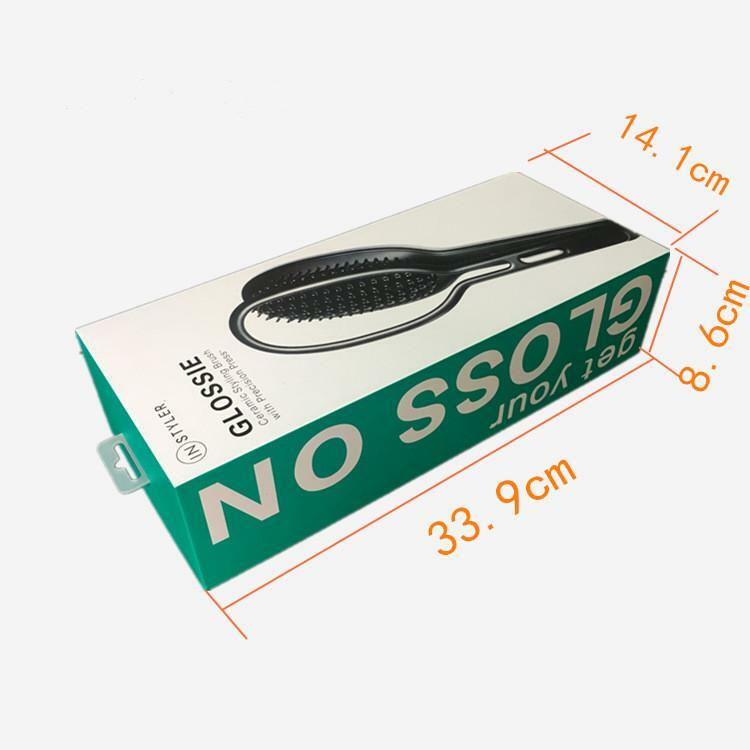 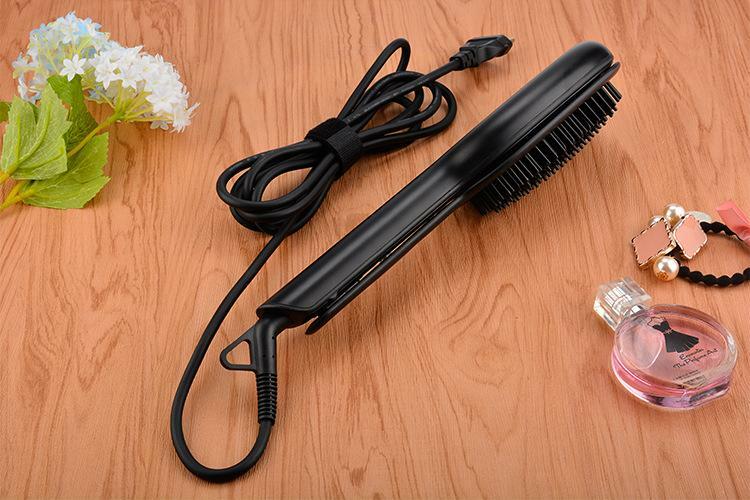 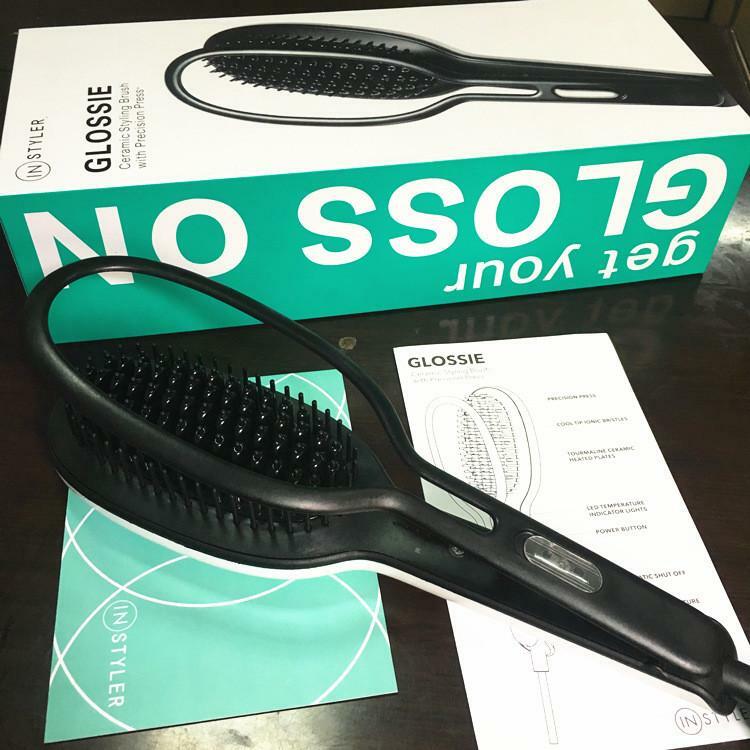 Crafted with 65 ceramic heated plates, this styling brush has the power to transform your hair with a single pass. 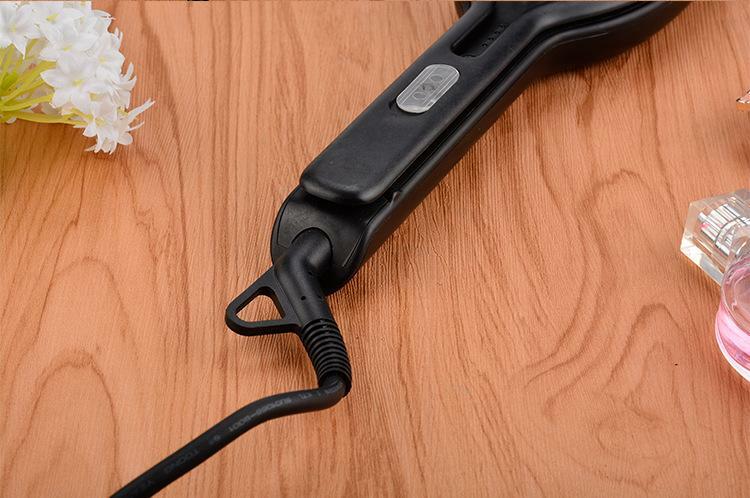 The shapely styling arm creates tension, ensuring greater styling control for a finished, polished look. 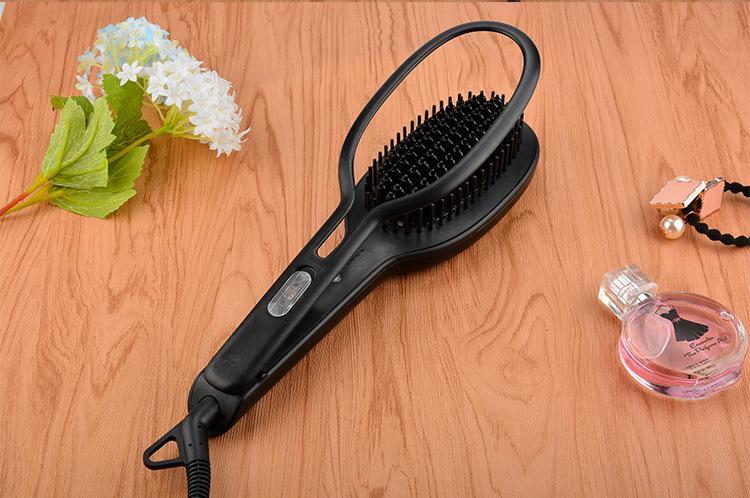 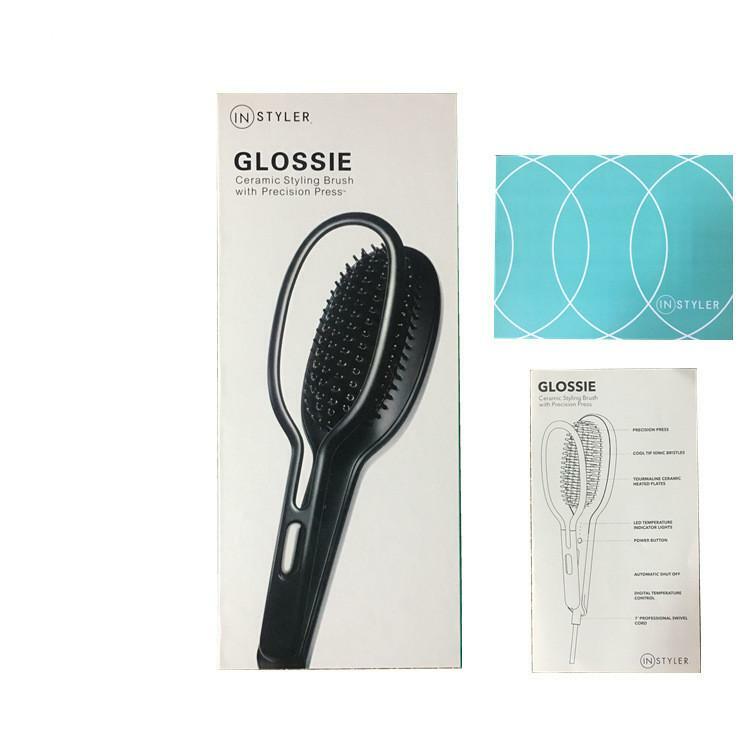 Dual ceramic plates instantly regulate the heat across the entire surface of the brush to protect against heat damage associated with styling. 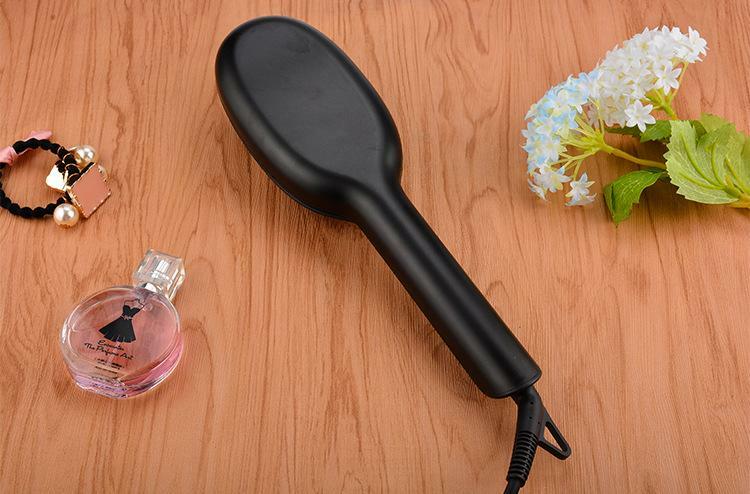 The ionic technology is cool too the touch, meaning you can style close to the roots and add lustrous shine. 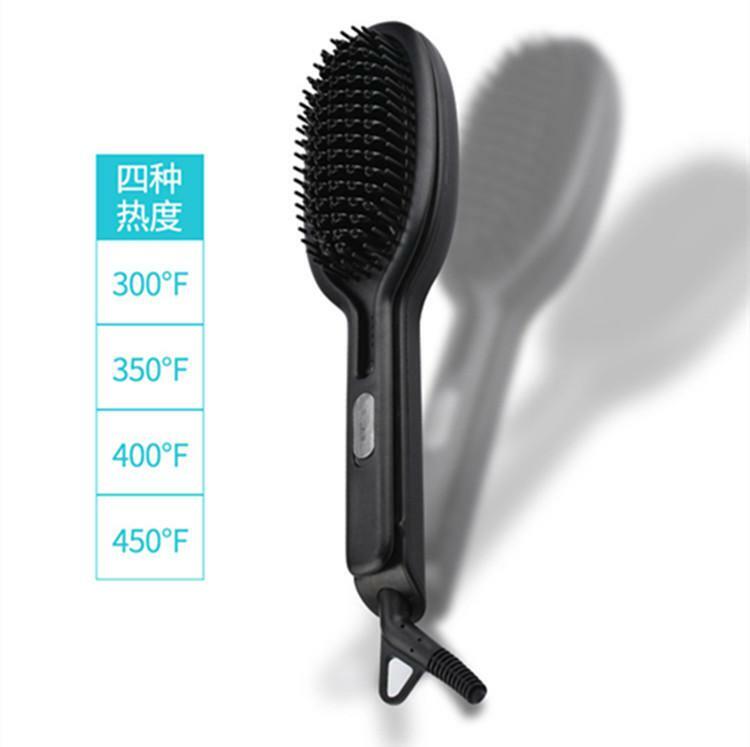 The device has 4 heat settings: 300°F, 350°F, 400°F and 450°F.